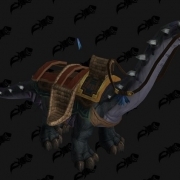 Bind on Equip Mounts are a sure seller, and big ticket expensive items. 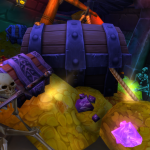 Mount selling is not for beginners, but only because they cost so much gold to buy and a mistake in pricing could be an expensive loss. 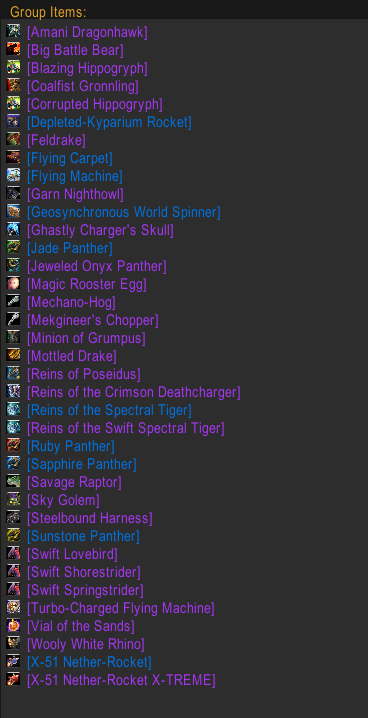 Some of these are craftable mounts, some are from events, some come from the trading card game, and some are even farmable, but all can be bought and sold on the Auction House in World of Warcraft. 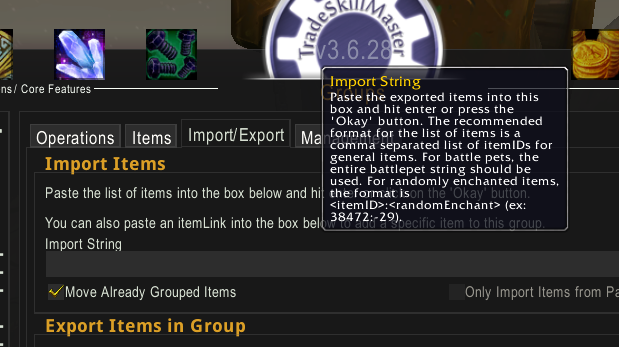 Go to the group, click the Operations tab. 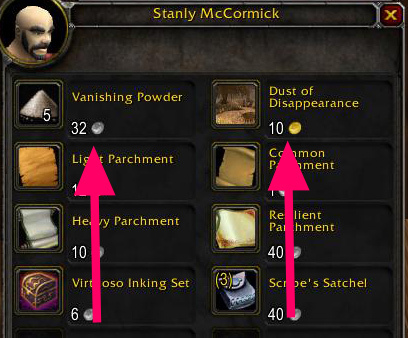 Look for the ‘Shopping‘ option. It should say <No Operation> Click ‘Create New Operation’. 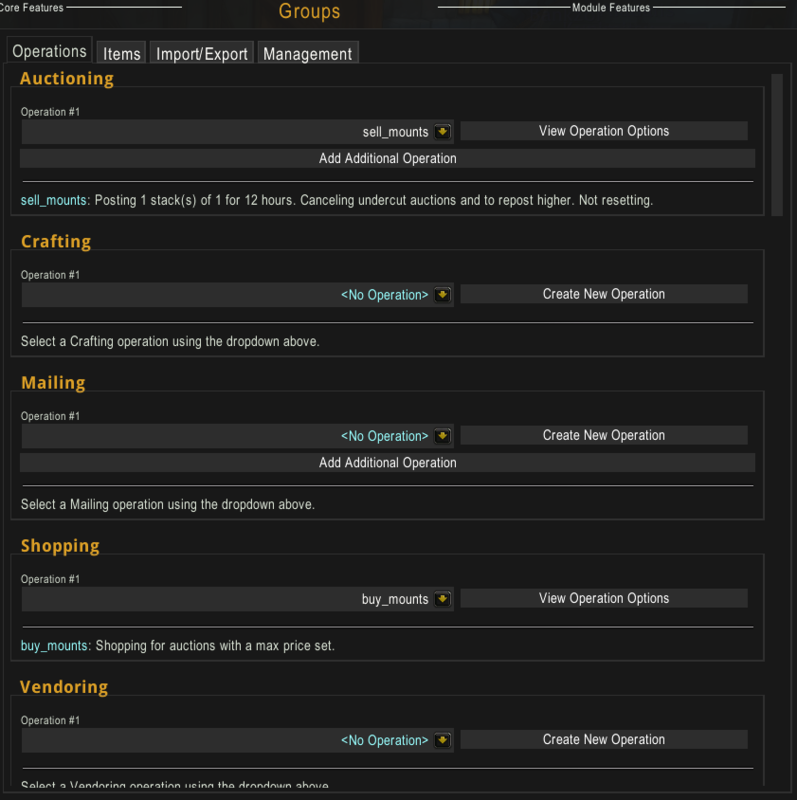 TSM will check you want to add this shopping operation to the Mounts group. You will need to experiment and see what returns you get with the setting, and then you will need to adjust it so that it works on your server with your customers. Make sure you don’t just leave it at 85% and that you adjust it! tick the ‘Include in Sniper Searches’ if you’re into sniping! 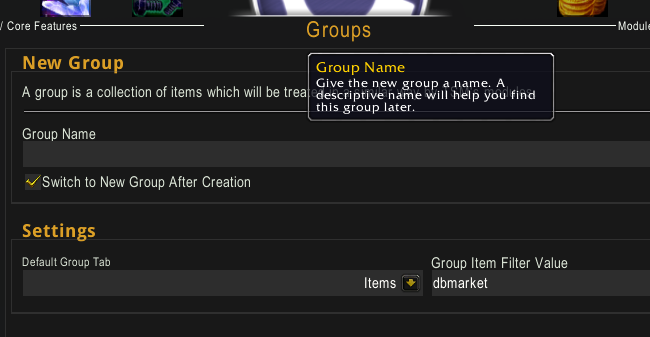 Go to the group, click the Operations tab. 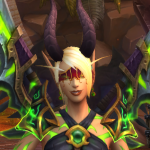 Look right at the top for the Auctioning section. 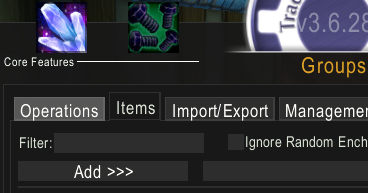 It should say <No Operation> Click ‘Create New Operation’. 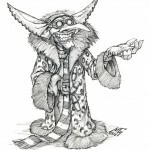 TSM will check you want to add this Auctioning operation to your Mounts group. 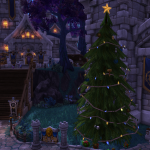 Set an auction duration (such as 48 hours), and set the post cap to 1, you don’t want to spam and flood the AH with mounts for sale. 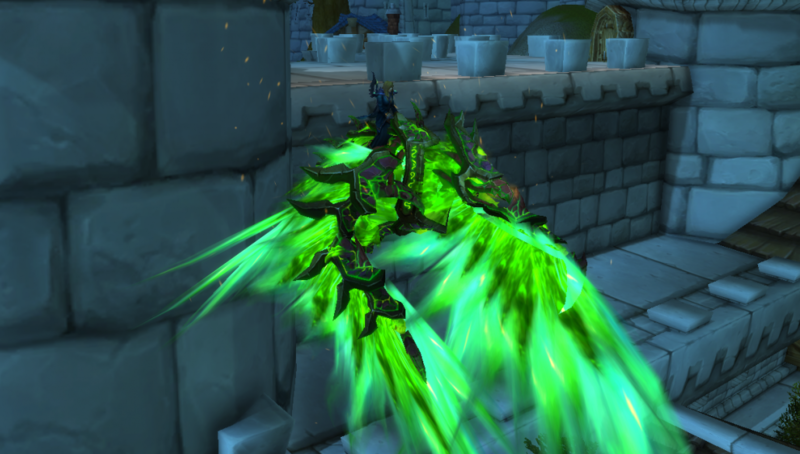 Players generally buy one mount at a time. Unless they are flipping them, in which case you have your prices wrong and don’t want to sell them more than one anyway! 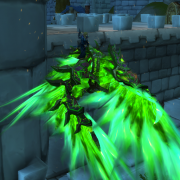 Don’t forget, if you have a Swift Spectral Tiger, you are welcome to join the Swift Spectral Tiger mount club! 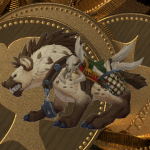 How to make a profit with mounts in world of warcraft? 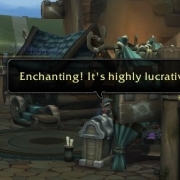 This one is easy: sell them for higher than the price you paid for them!